View the products we offer and previous jobs we have completed! 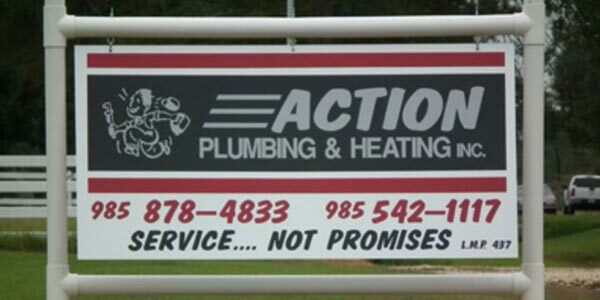 Learn more about Action Plumbing & Heating, LLC. – Loranger’s premier plumbing and heating company. We provide a variety of services to help fix and/or maintain your plumbing system. 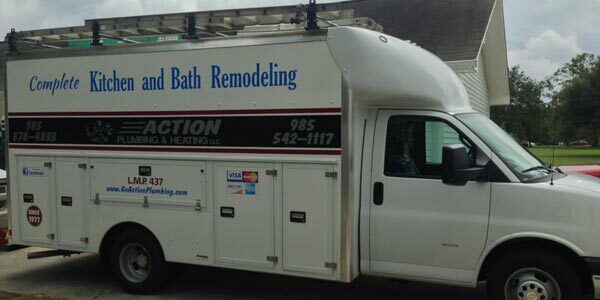 Need plumbing repairs, bathroom or kitchen remodeling? Call us! Like most of life’s problems, plumbing issues don’t happen on a nine-to-five schedule. If you’re in the Tangipahoa, East Livingston & West St. Tammany areas, and are experiencing a plumbing emergency, or just have concerns about your current plumbing system, call us right now! 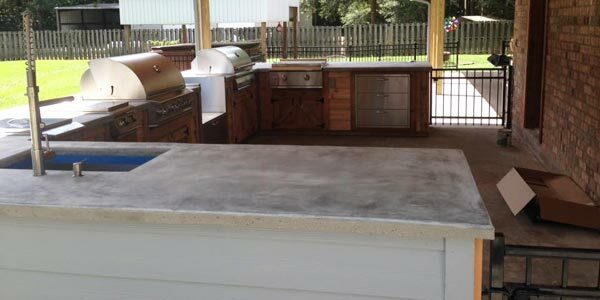 We offer reasonable pricing, free quotes, and quality professional service. At Action Plumbing & Heating, LLC. we are serious about making sure your pipes, plumbing, and fixtures run the way they are supposed to. Mr. Ed, Thank you & your crew for coming to our plumbing rescue. I know it was a mess, but that’s our life at the moment. We greatly appreciate your quick response & fast work. I will highly recommend you to anyone I can. May God bless you as you have blessed us. Ed— Your sons Mike & Joe were great. I appreciate the no nonsense, honest service that I experienced in the past and currently. Dear Ed, Thank you so much for all of your help. I think you guys are great! Mr. Ed & Mike— Thanks so much for coming in & installing the dishwasher. If I had to be home, I would have had to wait another month. I would like to thank Michael Ratliff and Action Plumbing for your help and the service you gave me. Ed, Thank you for your assistance in finding and cleaning our sewer problem at Mariner’s. These run-down properties have been a tremendous drain on us, financially and emotionally and this setback could have been disastrous without your professionalism and empathy. Will keep our fingers crossed that your efforts will keep us “flowing” for years to come. I’ll talk to Bruce about his share of the bill for what you’re doing on his side of the line. I’m sure he won’t have a problem picking up that part of the rerouting. Thank you again, Ed! The motto says it all! Action was professional, prompt, courteous and fixed the leak in my kitchen sink in no time flat! I would highly recommend them for any of your plumbing, remodeling or heating needs.